You’re not looking at some cute robot but a trendy air circulation fan from the house of Orient Electric. 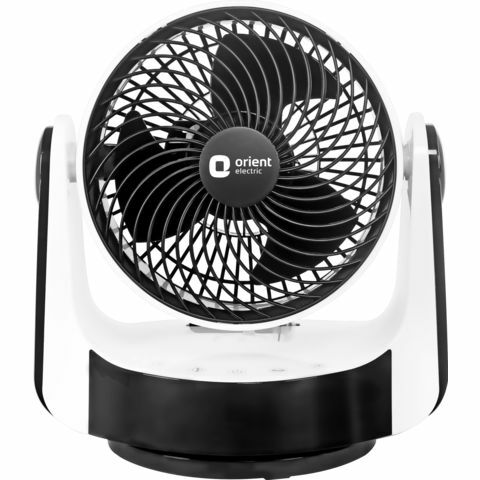 The all-new Orient Cloy is a compact air circulator which comes with 3-D auto oscillation feature. Turn it on and it will spread air uniformly across the room. The fan packs a punch when it comes to performance as it is equipped with a strong and reliable motor to provide high air flow. Stylish and compact, Orient Auctor also has in-built timer function. Compact and light weight, Orient Cloy takes up minimal space and can be moved across the home with utmost ease and when used along with an air conditioner, this fan significantly increases air circulation inside the room. On top of it all, this futuristic air circulation fan is available with room temperature display. Bring home the Orient Cloy fan and enjoy the next level of sophistication. You’re not looking at some cute robot but a trendy air circulation fan from the house of Orient Electric. 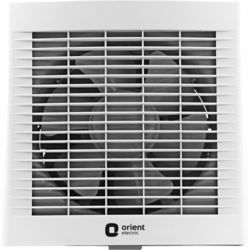 The all-new Orient Cloy is a compact air circulator which comes with 3-D auto oscillation feature. Turn it on and it will spread air uniformly across the room. The fan packs a punch when it comes to performance as it is equipped with a strong and reliable motor to provide high air flow. Stylish and compact, Orient Auctor also has in-built timer function. 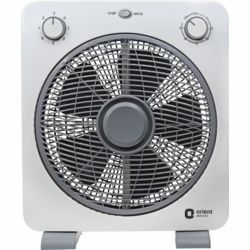 Compact and light weight, Orient Cloy takes up minimal space and can be moved across the home with utmost ease and when used along with an air conditioner, this fan significantly increases air circulation inside the room. 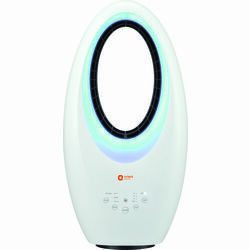 On top of it all, this futuristic air circulation fan is available with room temperature display. Bring home the Orient Cloy fan and enjoy the next level of sophistication.